We hope the players get as much out of our camps and training as we do. From a kid picking up a stick for the first time, to a committed DI high school all-star, there is something to be learned at every level. 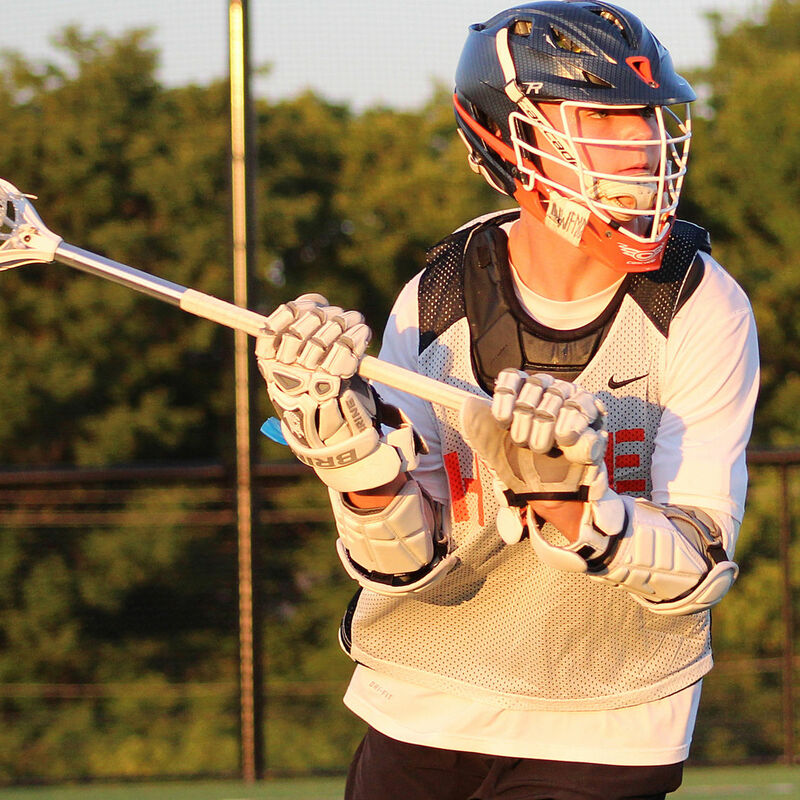 We develop the modern lacrosse player via cutting-edge strategies and innovative concepts. That involves constant tweaking, crafting and reinventing our training plans. We embrace hard work with an understanding that every aspect of training needs to prepare players for success on and off the field. But most of all, we want our players to have fun. Because if it’s not fun, why bother playing? Cradle Lacrosse is NXT's intro program for kids to learn lacrosse in a fun, unique way. Cradle programs run in the spring, summer and fall. Ages 4 - 8. Play Fast Training is NXT's fundamental-level program for players who want to improve their game. Our Play Fast programs run in every season year-round. Ages 7 -14. Each winter and spring NXT looks to support community-based lacrosse programs and offers a three-step process that supports and sets the program up for success. Everything from planning to providing support for tryouts is covered, as well as a la carte options to cater specifically to your needs.